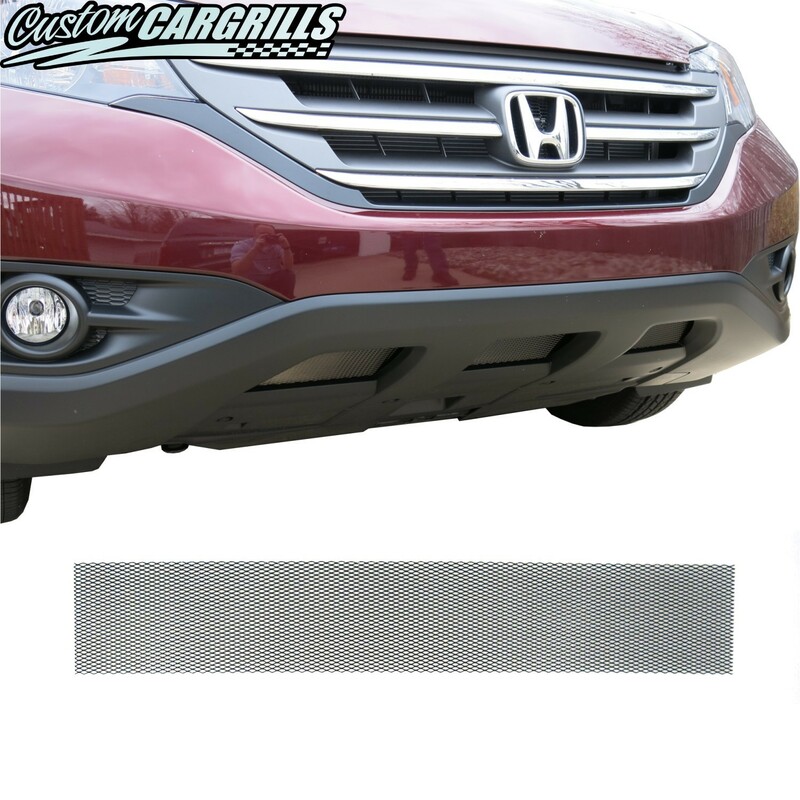 This is a mesh grill piece for the lower bumper of a Honda CRV from 2012-2014. 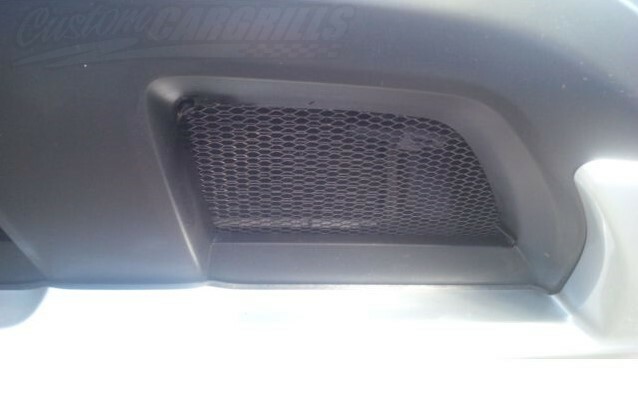 Included is one mesh piece that will cover all 3 bumper openings, 8 plastic ties & mounting bases. 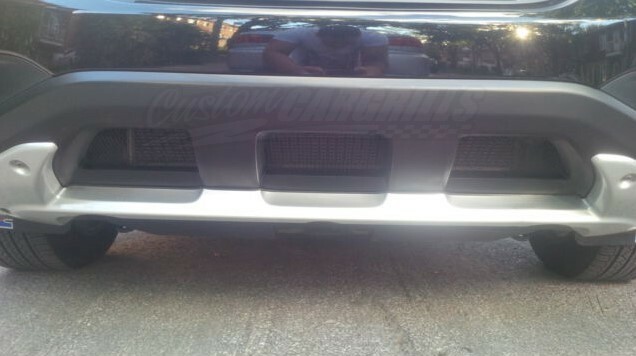 This goes behind the factory bumper, and affixes to the back of the bumper with the mounting ties. Full bumper removal is not required. Please click on the tabs below for more information.